Home to the largest part of Scotland's collection of fine art and one of the best in the world. It encompasses the full range of Western art and sculpture from the Renaissance to the present day, with particularly impressive collections of Old Masters with works by Van Dyck, Tiepolo and Rubens. The gallery's Impressionists and Post-impressionists include works by Gaugin, Monet, Cézanne and Seurat. 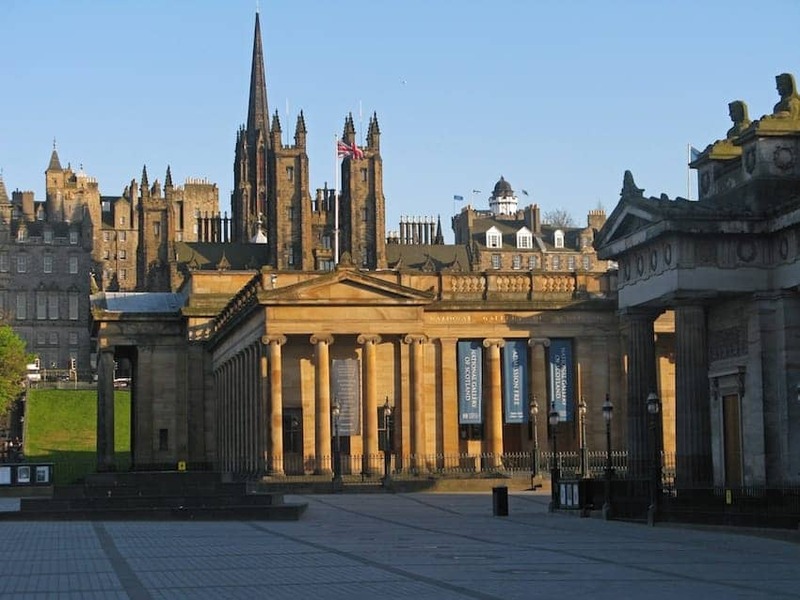 It also features the world's largest collection of Scottish art. An underground complex links the National Gallery of Scotland and the Royal Scottish Academy.